All Keedysville homes currently listed for sale in Keedysville as of 04/23/2019 are shown below. You can change the search criteria at any time by pressing the 'Change Search' button below. If you have any questions or you would like more information about any Keedysville homes for sale or other Keedysville real estate, please contact us and one of our knowledgeable Keedysville REALTORS® would be pleased to assist you. "Motivated seller! Bring offers! 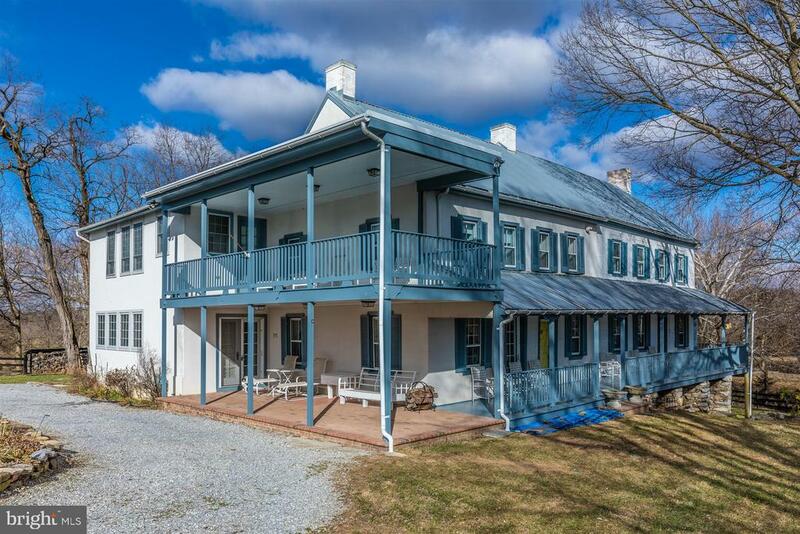 Incredible historic property on 10+ fenced acres. Restored kitchen with granite and upgrades. Original wood floors throughout, 5 original fireplaces including one in the supersized master suite. Luxurious Master Bath with bidet. Quaint wrap around porch, in-ground pool, large barn in excellent condition with 3 car garage. 26 acres does not reflect the new plat, call agent for details! Extra lot available. Nothing else like it come and get it! Call today! The property has two listings as farm and residential. This listing price includes two parcels, 25.30 acres with the house and guest house, as well as land for 17.53 acres. This property has a residential and farm listing under this acreage." "Amazing Farmette! Sub-dividable with additional 2 properties, 3.3 acres each! Own a piece of history blended with stunning modern architecture in this fully restored 1861 log home with a 2006 contemporary addition! One of a kind custom home situated on ten acres, this fabulous farmette includes a restored 1861 bank barn complete w/ water, sewer and electric. Barn has lots of potential- could be used for animals or remodeled and turned into a residence. Perfect design for B&B potential. Distinctive property just loaded with unique design elements: soaring cathedral ceilings, double sided gas fireplace, show stopping great room, breathtaking panoramic views out every window! Spacious gourmet kitchen. Gorgeous granite counter tops imported from Brazil. Three complete bedroom suites all with separate sitting areas and luxurious attached baths. Walk-up finished attic provides great additional living space. Close to Antietam Battle Fields. This sophisticated and extravagant retreat is just waiting to welcome you home!" "When you open the front door to your new home, your gaze will initially be drawn to the spacious multi- level hardwood staircase which leads to the upper level. You will also notice the beautiful hardwood flooring in the foyer, which leads to the rear of the home. To your left is an 18 x 14 living room, which leads to your 22 x 15 sunroom, filled with walls of windows. Two separate sliding glass doors open from the sunroom to your inviting rear deck, which provides a wonderful space for relaxing and entertaining. Additionally, the vantage point from the deck offers peaceful views of the nearby Big Cork Vineyard. Step down from your deck to the partially-fenced rear yard, the gazebo/patio area, and/or continue to enjoy your expansive five plus acres of land. The foyer also leads to the rear of the main level, where you will find the 12 x 15 office, half-bath, and your 25 x 17 family room, equipped with a wet bar and propane fireplace. As you gaze to your right from the foyer, you will find the separate 14 x 18 dining room, which leads to your gourmet kitchen, with 42~ Cherry cabinets and prep island. Stainless Steel appliances, including a microwave and convection wall oven, complement the granite countertops and Viking Gas Range. The open kitchen flows to a 13 x 12 eating area, plus a cozy morning/sitting room, equipped with a breakfast bar and wood pellet stove . The hallway from the kitchen area brings you to the convenient laundry and pantry, and continues to the attached three car garage. A second staircase in the kitchen also provides access to the upper level. The second floor offers a fabulous 24 x 16 owner~s suite, with hickory hardwood flooring, walk-in closet and spacious owner~s bath. Three additional generously-size bedrooms,(16 x 15, 16 x 14, 15 x 14), are also located on the second floor. Two additional full baths(one is a Jack and Jill) help with morning rush. 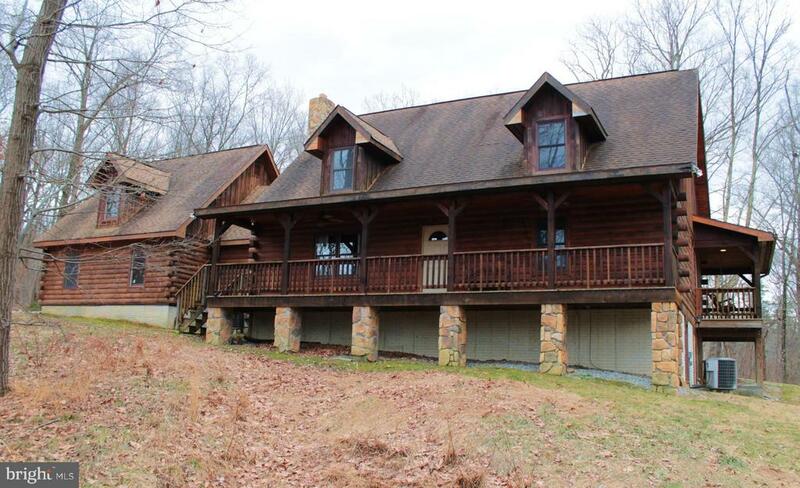 The large unfinished basement, with walkout stairs to the home exterior, can"
"This remarkable log home is situated on 8.11 wooded acres with plenty of privacy and offering approximately 4,800 finished square feet of living space. Surrounding the home are numerous cleared and level areas for pets to run and play. The acreage includes cleared space for outdoor bonfires and entertaining. Enjoy the abundant wildlife from your front, side and rear covered porches. 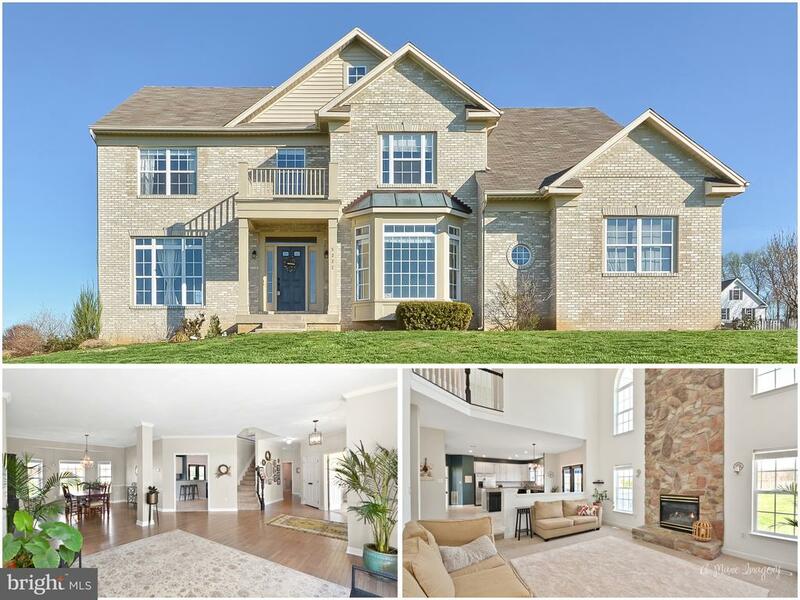 Step through the front door and you'll find yourself in the great room featuring 2-story ceilings with wood beams, 2-story stone fireplace, contemporary lighting, upper balcony and open floor plan. This room is everything you'd expect in a log home. Adjacent to the great room is the updated kitchen, breakfast area and sun room. The kitchen features corian & granite counters, recessed lighting, track lighting, newer stainless steel appliances, and center island with breakfast bar that seats 4. This kitchen offers plenty of counter and cabinet space, and is certain to be the center of home life and entertaining. The sun room is flooded with natural sunlight from 3 walls of windows and a sky light. The sun room offers access to the covered rear porch perfect for your outdoor grill. The main floor master bedroom offers a walk-in closet, private access to the side covered porch and newly remodeled full bath. The master bath offers tile floors, corian double vanity, kohl toilet & walk-in shower made of glass & onyx. 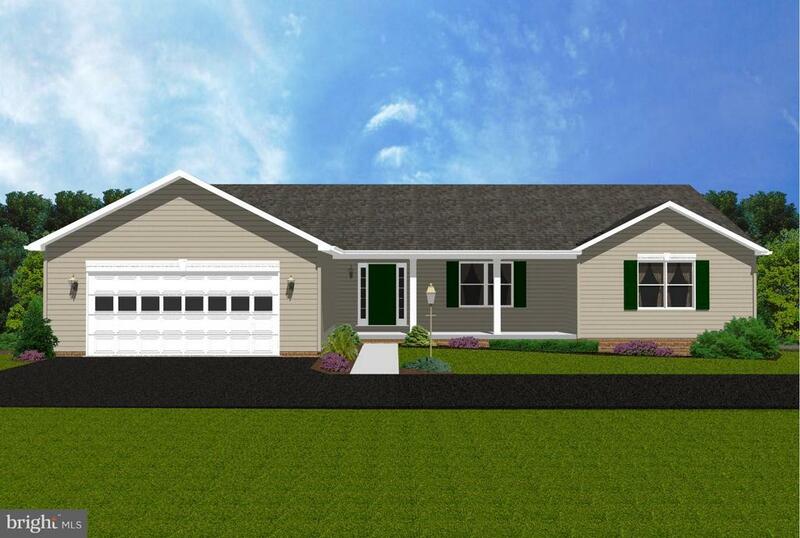 The main floor also offers a home office, half bath, laundry room & access to the garage. The homes second floor offers 3 spacious bedrooms, one with a private bath and a common hall bath. Access from the bedrooms overlook the main floor great room. The second floor leads to a separate in-law suite above the garage, which features spacious 5th bedroom, combo living & kitchen area, private full bath and a separate entrance to the garage and exterior of the home. This would work great for generating income as an Airbnb or for extended stays by guests. The lower level "
"Motivated seller! Bring offers! 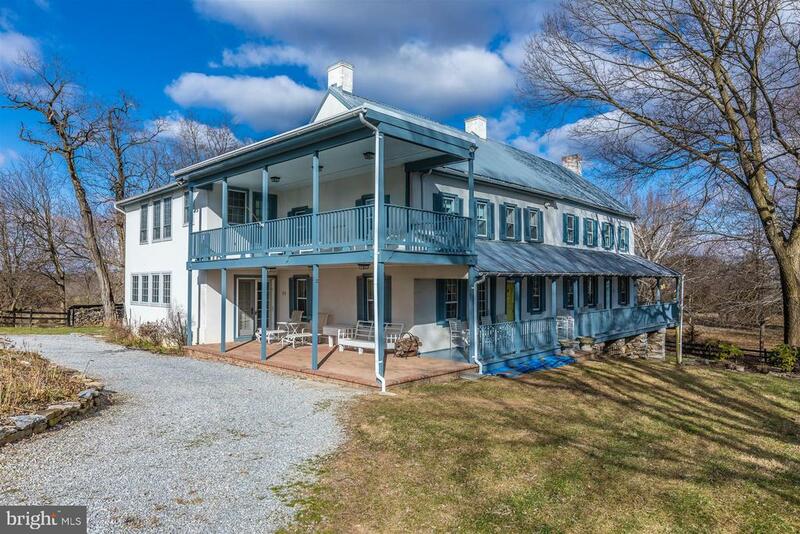 Incredible historic property on 10+ fenced acres. Restored kitchen with granite and upgrades. Original wood floors throughout, 5 original fireplaces including one in the supersized master suite. Luxurious Master Bath with bidet. Quaint wrap around porch, in-ground pool, large barn in excellent condition with 3 car garage. 26 acres does not reflect the new plat, call agent for details! Extra lot available. Nothing else like it come and get it! Call today! The property has two listings as farm and residential." "Surrounded by mountains in the heart of Pleasant Valley! Home features,4 bdrms (potentially 5), 4 baths,1 halfbath,12 ft ceilings,large kitchen, walkin pantry,hardwood floors, trayed ceilings, paneled walls,crown molding, dual staircase, wrought iron/wood railings,solarium, main lvl living,Alabaster FP, covered porch w/metal roof, walkout bsmt to patio with 2 sets of drs. Commuter friendly"
"Stunning views, stunning home. 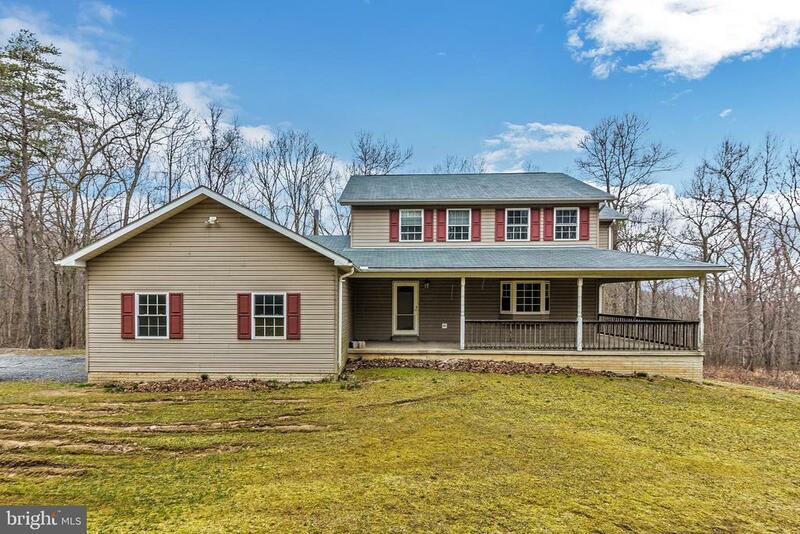 Well maintained home on over 6 acres of partially wooded land. Enjoy your privacy? Entertaining friends and family? Love exploring the woods? Love views of the river? Enjoy a variety of wildlife characters? Then this home is for you! The home features 4 bedrooms, 3.5 baths, open floor plan, sunkin living room, formal living room, separate dining room, kitchen island, granite counter top, woodburning fireplace, large deck off of living room, sunroom, cooktop, built in microwave, double oven, trash compactor, stainless steel applicances, open double foyer, home office, partially finished rec room in basement, walkout basement, zoned heat/AC, master bedroom with vaulted ceilings, master bath with soaking tub and separate shower, double vanity & 2 walk in closets. This home is not to be missed! Your own private home retreat." "Sitting atop a picturesque 1.72 Acre lot...This Stunning Brick front home is sure to impress. Newly refinished hardwood floors, freshly painted, new ceramic kitchen tile, Granite, Stainless...this is more than an house, it is a home. You will simply love the views from the yard. Conveniently located just off 67...you are tucked away...yet close to everything." "To-be-built home situated on 10.78 acres with 2 Car Detached Garage, Paved Driveway, Well, Septic, Electric already in. Free builder consultation. Several floor plans to choose from. Builder warranty. Energy Star Program. Construction has not started." "To-be-built home. 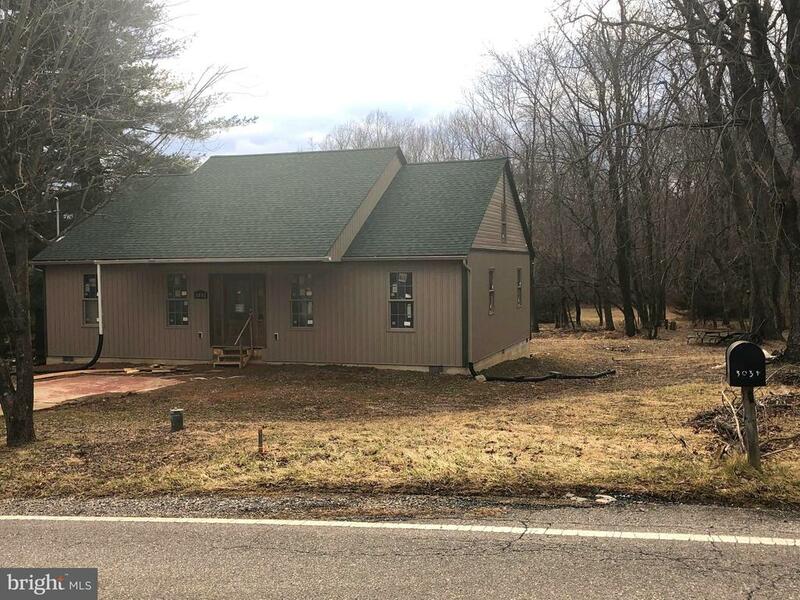 Ranch style home situated on 10+ acres with electric, septic, well, paved driveway, detached 2 car garage w/ electric already on site. Visit our web site for more information and details for options." 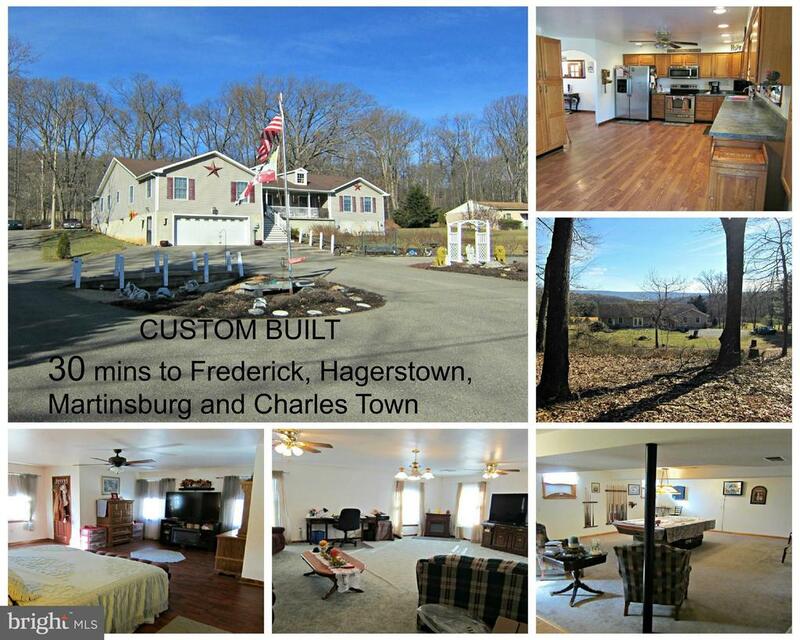 "Custom built raised rancher on 1.25 acre lot in quiet, convenient location, much larger than it appears-4000+ finished square footage and 30 minutes to Hagerstown and Frederick. 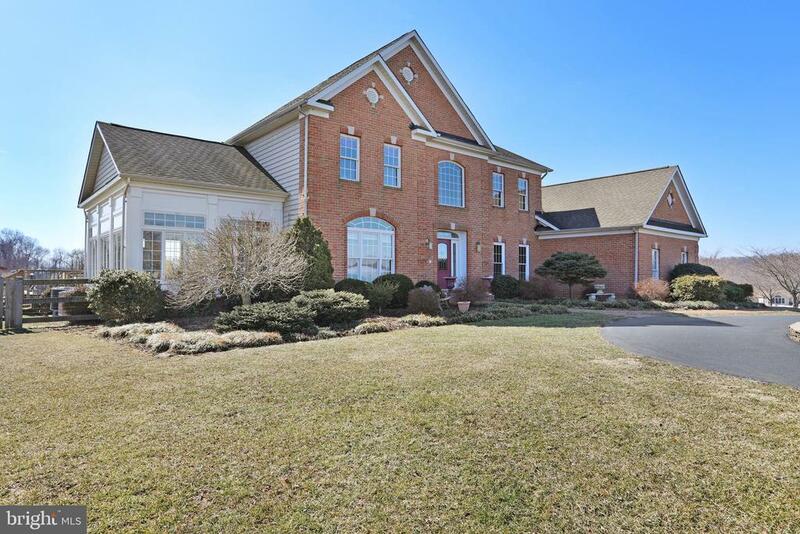 Large Great room on main level and huge finished basement for entertaining. Possible 4th bedroom in basement with half bath. Plenty of parking for your guests(10 cars) and wildlife to be viewed from your sliding glass doors. Easy main level entry from the rear parking or access the home thru the large two car garage to the finished basement." "This is the one! Gorgeous, impeccably well maintained home beautifully decorated and move in ready. 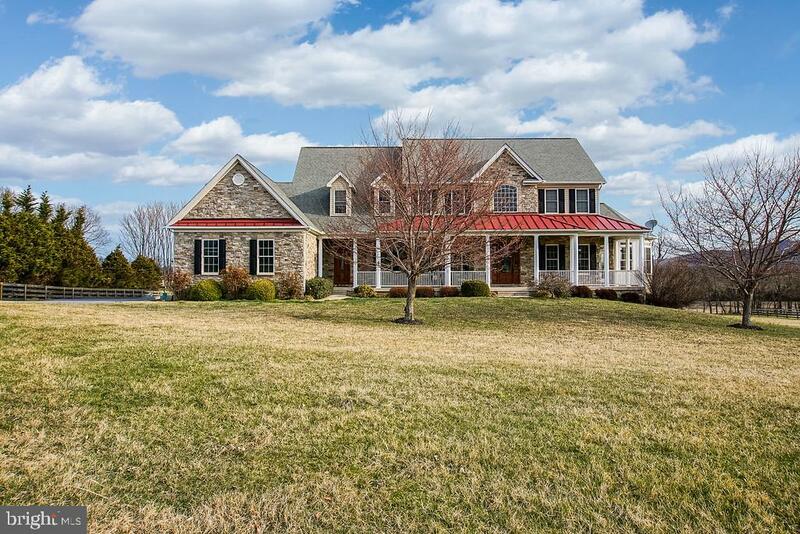 This house offers small town charm close to Blue Ribbon schools, Antietam Battlefield and Boonsboro. Located on quiet cul de sac, this home has a nice fenced yard, deck and small garden space ready for your summer crop. 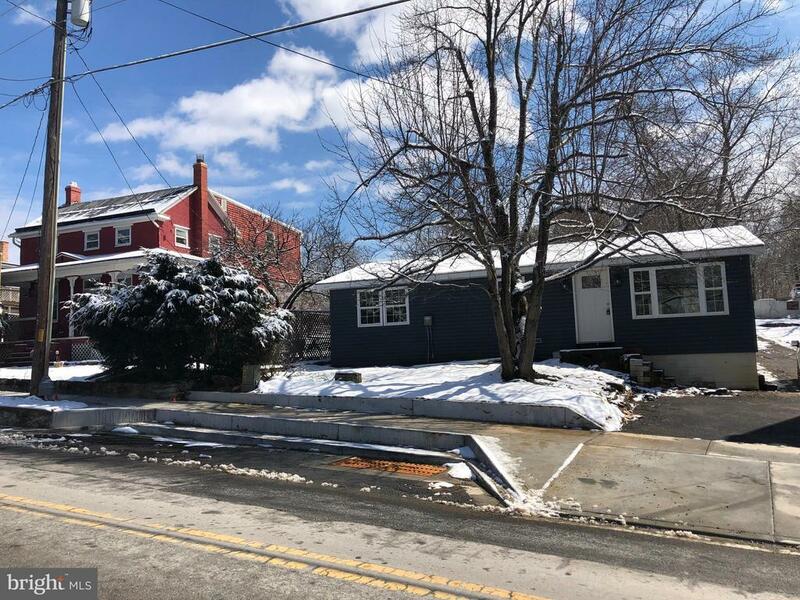 Four bedrooms, finished basement, with a bonus room used as an exercise studio, hardwoods on main level (except laundry room) fresh beautiful paint, three year old roof, HVAC system has been replaced, newer water heater, ready for new owners. Pride of ownership abound. OPEN house March 24th 2-4. 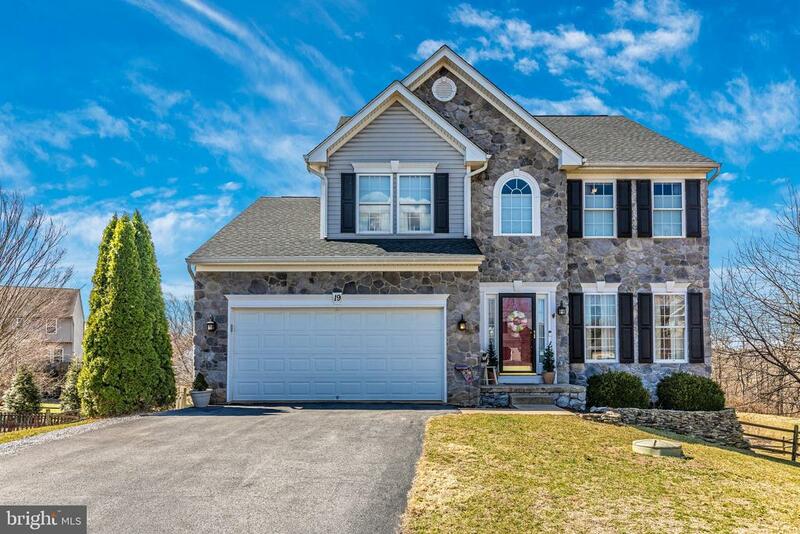 Stop in to see this home in person." "Secluded and private home site in Keedysville situated on slightly under 10 acres. Offering you three levels gourmet kitchen, and a large master suite and luxury bathroom. Extra large deck off the eat-in kitchen, and lets not forget about the detached oversized garage giving you extra garage space. Come take a LQQK." "Quiet country living in this 3 bedroom 2 bath Rancher on 1/4 acre. One level living! Vaulted ceilings in Graet room. Home has open flowing kitchen, dining, and living room. 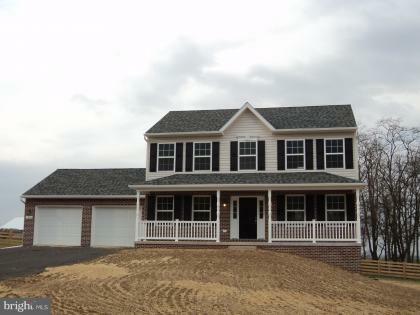 This brand new home has it all from new roof, siding, drywall, wiring, plumbing, and much more. Durable bamboo flooring throughout, stainless appliances, granite counters, and much more. Hurry fast for this dream wont last long. Home is under construction and will be completed approximately 5/15. Seller will deliver home finished and provide certificate of occupancy from the county." "ARE YOU LOOKING FOR SMALL TOWN LIVING with off street parking? Convenient one level home in small town Keedysville. Must see this almost new home. It has been completely redone inside. Taken down to the structure and all new plumbing, wiring, hvac, flooring, drywall, and much more. Kitchen offers all new stainless appliances and granite counters. Entertain from your back deck or enjoy the small town from the front porch. If convenient small town living and an almost new home is what you're looking for then you have definitely found it here!! Home is under construction and will be completed approximately 5/15. Seller will deliver home finished and provide certificate of occupancy from the county." 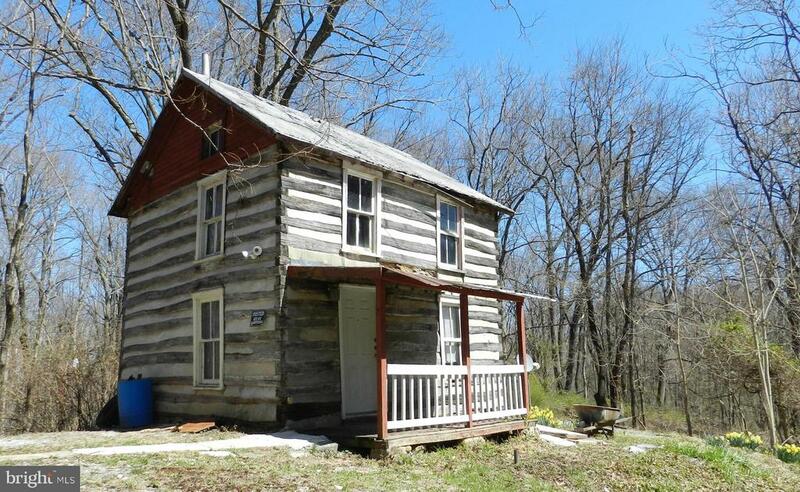 "2 bedroom log cabin home in Keedysville on 2 parcels totaling 5.5+/- acre wooded lot. Bathroom on main level has sink & shower only. Call listing agent for more details."